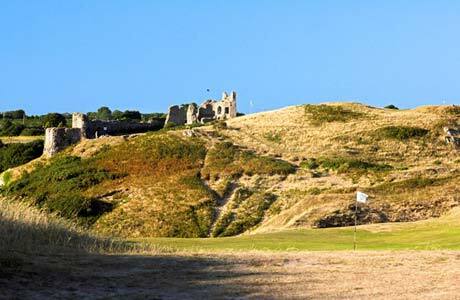 Pennard Golf Club was founded in 1896 and is a course of long tradition, history and repute. 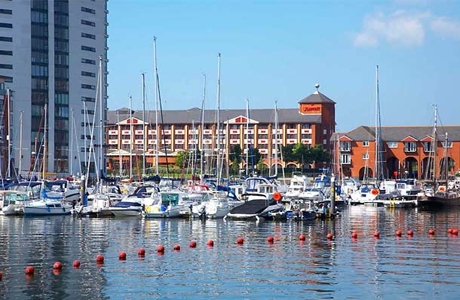 With views to take your breath away the course is equal to any links around the coast of the UK. It is a real gem. 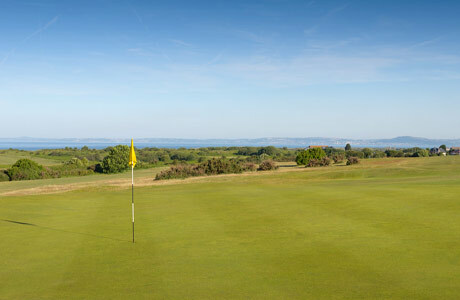 Pyle and Kenfig is a classic links and downland course with a magnificent back 9 set against the Kenfig sand dunes. Ashburnham is one of the classic Welsh links courses. It celebrated its centenary in 1994 by staging the British Home International Team Championships.